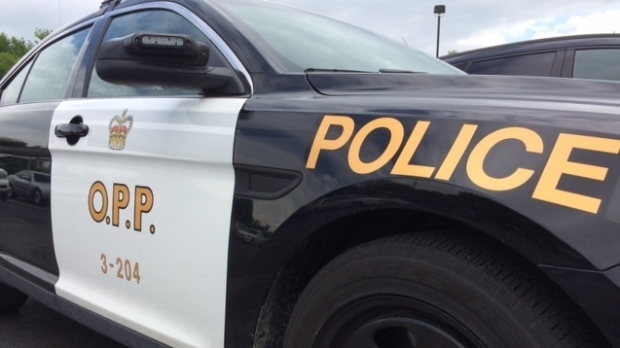 The westbound lanes of Highway 401 near Kingston will be closed until at least noon after a pedestrian was struck and killed early Saturday morning. The victim’s name will be released at a later date. Westbound 401 traffic was diverted off the highway at Joyceville Road. Anyone with information about the incident is asked to call the OPP at 1-888-310-1122.